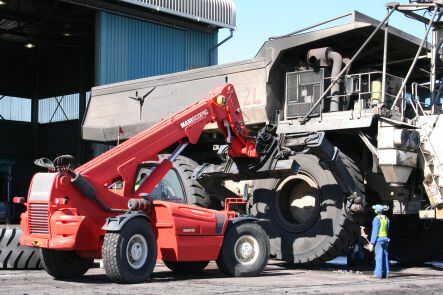 Designed with safety, functionality and toughness in mind, Manitou has capitalised on over 25 years of experience to manufacture a range of industrial telehandlers, loaders, forklifts andaccess platforms capable of brining you the latest in mining equipment and technology. 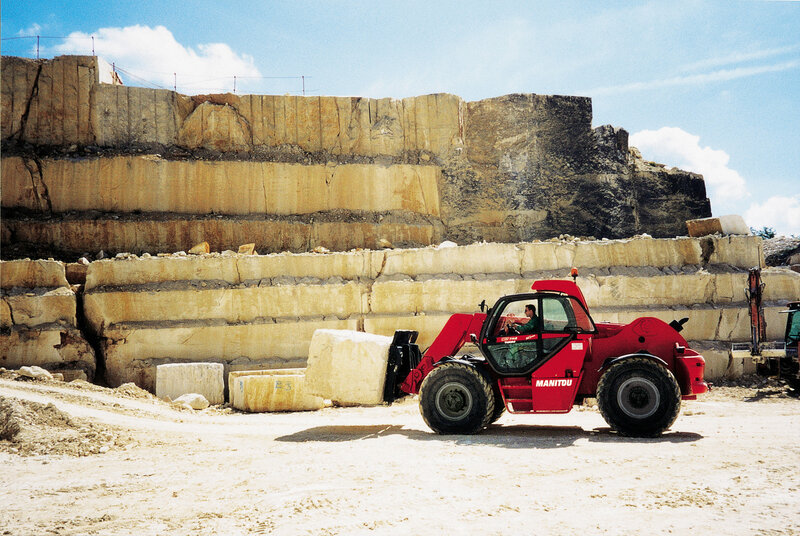 Manitou's mining equipment is ideally suited to both surface and below ground mining. 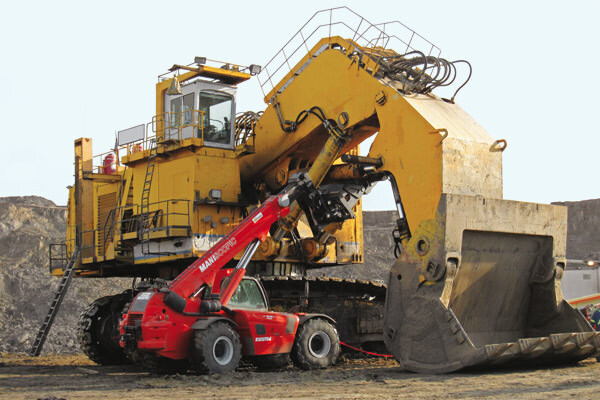 They include specialised mining equipment such as flameproof, underground and trackless mining. 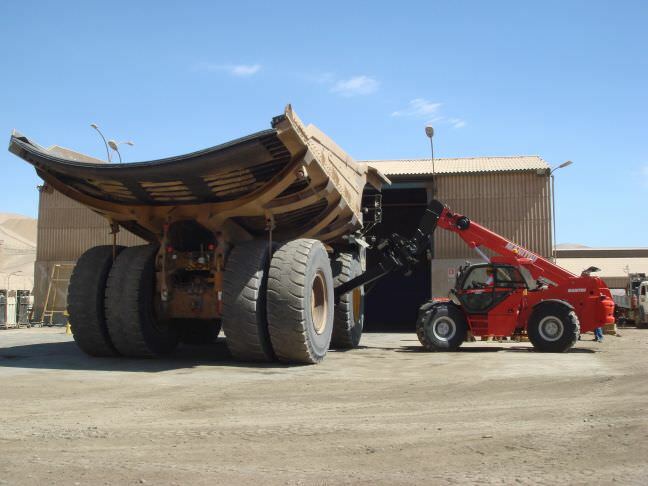 The mining industry is continually evolving as the transition from traditional mining to more enhanced mining methods, requiring increasingly advanced mining equipment, continues. Manitou features a range of mining equipment , with design enhancements, whose functionality evolves as fast as the industry does. Versatile and all-terrain, our solutions will allow you to realize cost-savings for all types of operation, in complete safety, for improved productivity. You can no longer miss out on our tyre or cylinder handlers, use of which is made even easier by our rapid coupling system!